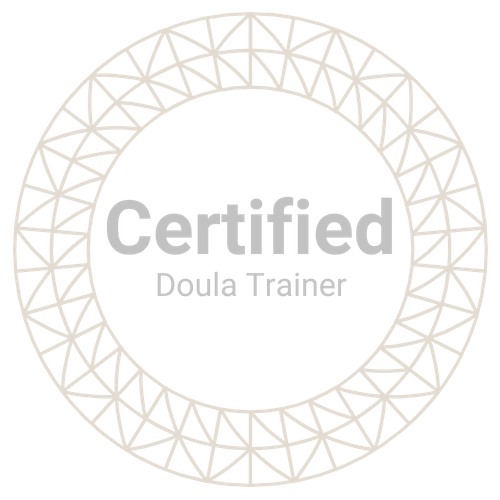 Q: What training do your doulas have? Q: What process do doulas go through before being available to take clients? They must have client referrals that are willing to discuss their experiences. Should a doula be new to this field and not have client experiences to share, character references are required. They also undergo scenario conversations to help develop skills and language which gives support without showing judgment, offer advice only when it is requested or is made specifically known to be given, and to grow in their ability to see opportunities for improvement through mindfulness, values exploration, and goal setting. Ariel Swift started working as a doula in 2012, as A Swift Doula. Just a lady helping other people and knowing she could create something that left the world a little better than she found it. In 2014, Doulas of Chicago was formed and the idea of helping families with a team of professionals became a reality. With several certifications and hundreds of clients served, Ariel is committed to connecting with pregnant and new parents to find ways that help them unravel their parenting goals and first experiences. And, honestly, to make it all a little easier, too. Ariel has been published at Huffington Post and in Fit Pregnancy and Baby, and spoke at The Biggest Baby Shower in 2017 about postpartum planning. You can hear more on her podcast A Swift Moment, which discusses parenting, communication, and connections. Ariel is also a real mom, with real struggles, and real messes. She is happy to share her corner view raising two kids on Chicago's South Shore on her IG page. Ariel currently accepts a limited client load for birth and postpartum support.